FCC, led by Chairman Ajit Pai voted to repeal net neutrality regulations in the US, set forth by former President Barack Obama in 2015, granting broadband providers powers to block websites or throttle services. The Federal Communications Commission (FCC) of the United States voted to dismantle the rules set forth by former President Barack Obama to regulate internet service providers in the country. 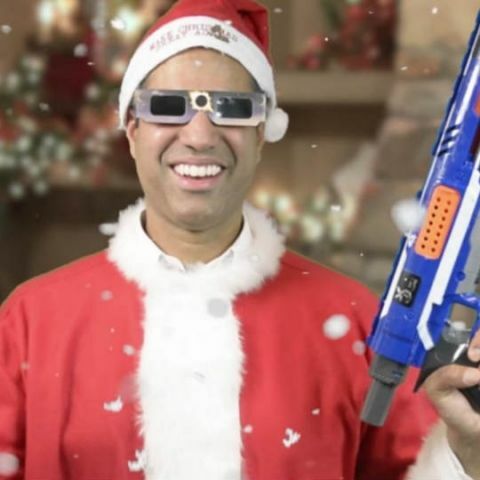 The FCC, led by Chairman Ajit Pai voted 3-2 in favour of repealing the regulations, granting broadband companies the power to potentially change the way Americans use the internet. The Obama-era net neutrality rules prohibited ISPs to throttle or block websites or charge extra money for higher-quality services or for certain content. The earlier rules also mandated the internet to be provided as a utility service, similar to electricity or water, as more and more Americans used the internet for communication. Yet, advocates for net-neutrality are afraid that repealing the rules will grant ISPs extraordinary powers to create a pay-to-play model for the internet where websites could be charged extra to load faster and other preferential treatments. ISPs will also have the power to slow its competitor's websites or block content that they don’t agree with, or impose data limits on users. While Republican commissioners Michael O’Reilly and Brendan Carr voted in favour of repealing the rules along with Pai, Democratic commissioners Jessica Rosenworcel and Mignon Clyburn opposed it. Although the vote to dismantle the regulations did pass, the fight is far from over. Net neutrality advocacy groups have announced they will challenge FCC’s decision in court on grounds of violation of federal laws. Additionally, the New York attorney general has announced a multi-state lawsuit challenging the repeal on the grounds of investigating fake public comments on FCC’s website. It was found that millions of comments in favour of the repeal were fraudulent and came from Russian email addresses. It will however, take some time, for the repeal to go into effect. Consumers are unlikely to see an immediate impact. But critics say consumers will face difficulty in accessing online content and startups may have to pay more to reach audiences. Although, major players like AT&T and Comcast have promised they will not hamper consumer’s online experiences. what is the use of ROM in smartphone? what is the use of ROM in laptop?